Being one of the most trusted and reliable companies in the market for manufacturing and supplying of Domestic Electric Motors. Used for domestic purpose to carry the water from one place to another quickly, our offered electric motors are available in different carrying capacities. 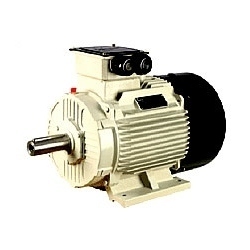 Further, our offered motors are manufactured in compliance with the industry set guidelines.